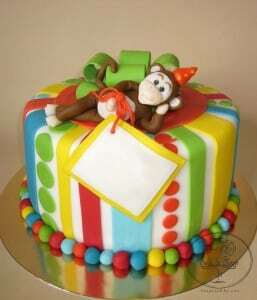 For every child and their family and friends, birthday is a very special time for celebration. 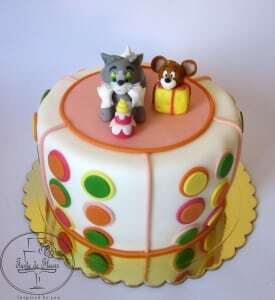 Here at Tarte de Fleurs , we understand that for each child’s birthday, the cake is as special as any gift can be. 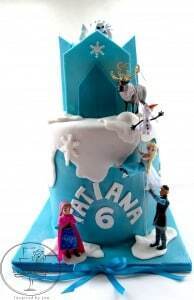 Our experience helps us to create some of the most delicious and beautiful cakes that you will ever see and taste! 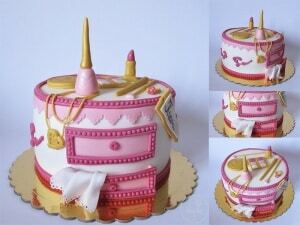 A cake takes a great place in birthday celebrations. It is also a work of art! Which is why it is so important to choose the right one for your child. 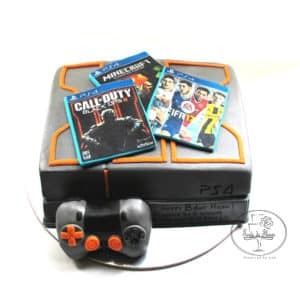 A good cake will be remembered even years later! 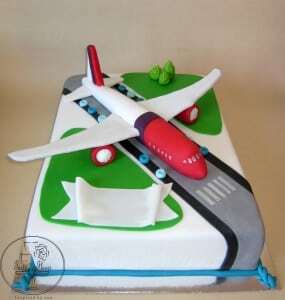 We love the challenge of designing a cake that is as unique as the person receiving it. 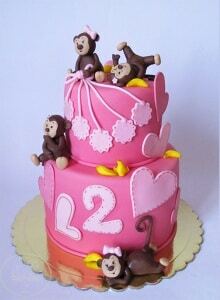 This is why we are fully dedicated to making sure your child’s birthday cake has that personal touch. 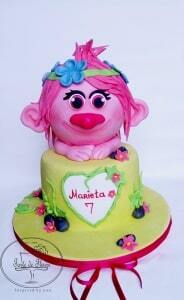 We can re-create your little one’s favourite toy or movie character. Your boy’s hobbies and sports or your girl’s favourite dress. Children’s imagination is boundless. It’s an endless source of new ideas. 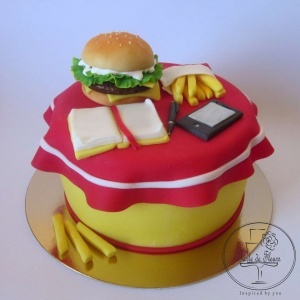 Are you wondering what to be the theme of this year’s cake? You do! Then just ask your child. You’ll be surprised with all the great ideas they could come up with. 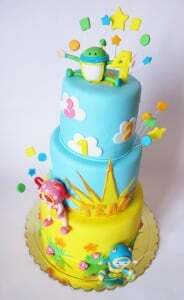 Kids birthday cakes also can be personalised with a birthday message, child’s name and age. 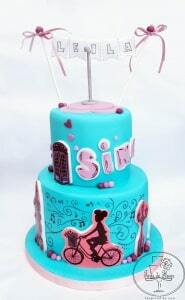 Our cakes will bring a glamorous centrepiece to your celebration day! 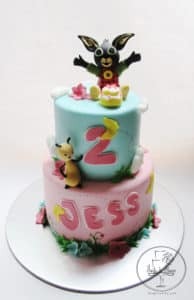 All 3, or more, tiers Kids’ birthday cakes are delivered by us in person and for free to any of these places; London, Essex and Hertfordshire. 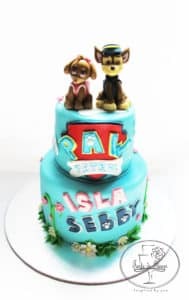 This ensures your child’s cake will reach you in perfect condition, therefore you can choose the perfect cake, without the worry of how you’re going to transport it to the event. 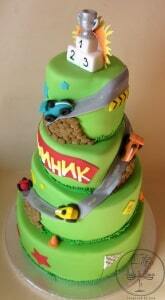 Have a look at some of our Kids Birthday Cakes that might inspire you. 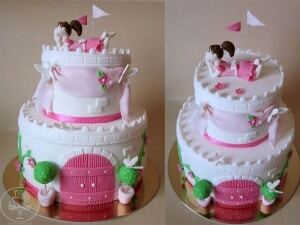 Once you have the concept, just get in touch with us and we’ll make your child’s dreams come true!